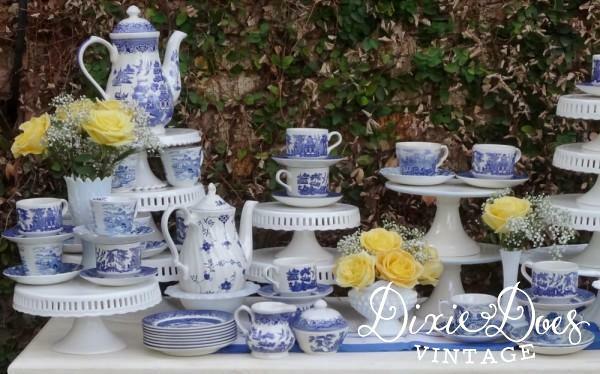 High Tea Bridal Showers, Weddings, or Parties. 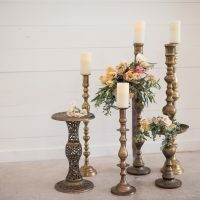 Add a WOW factor to your party or desert area! 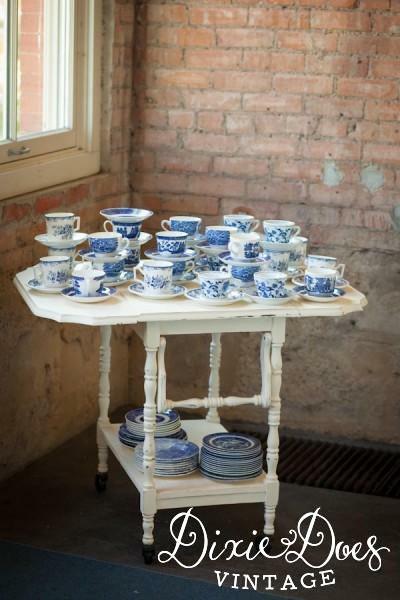 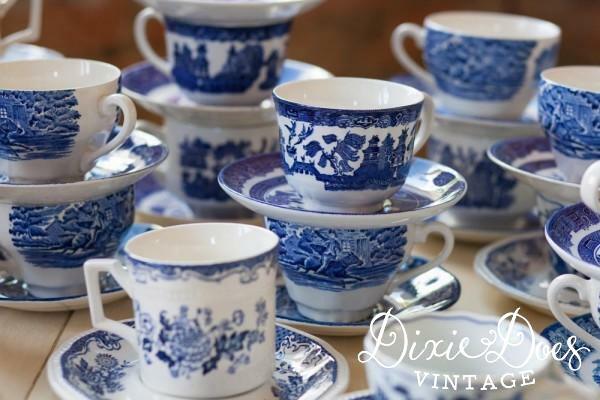 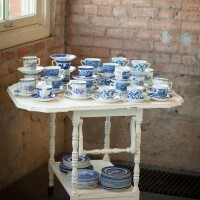 Mix and Match different shades of blue vintage china tea and saucer sets. 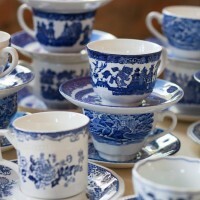 We also have china coffee pots and Tea Party packages. 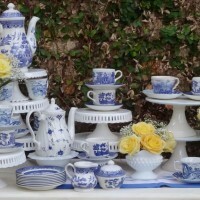 Let us help you design a tea, coffee or desert station for your event. 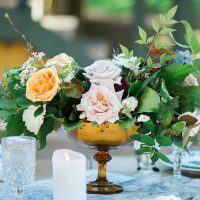 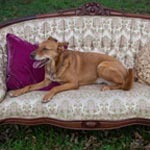 We have everything you need for your special affair!